In addition to sending full surgeries and DentaidBoxes around the world, Dentaid also donates dental supplies and consumables to projects overseas. This could include sending out packages of hand tools to a dentist who needs new equipment, providing additional facilities for a dental surgery or delivering an autoclave for volunteers working in refugee camps. In 2016 we sent full dental surgeries to Kenya, Pakistan and Uganda. We have also recently sent equipment to Burkina Faso, Vanuatu, The Solomon Islands, Panama and the refugee camps in northern Greece. 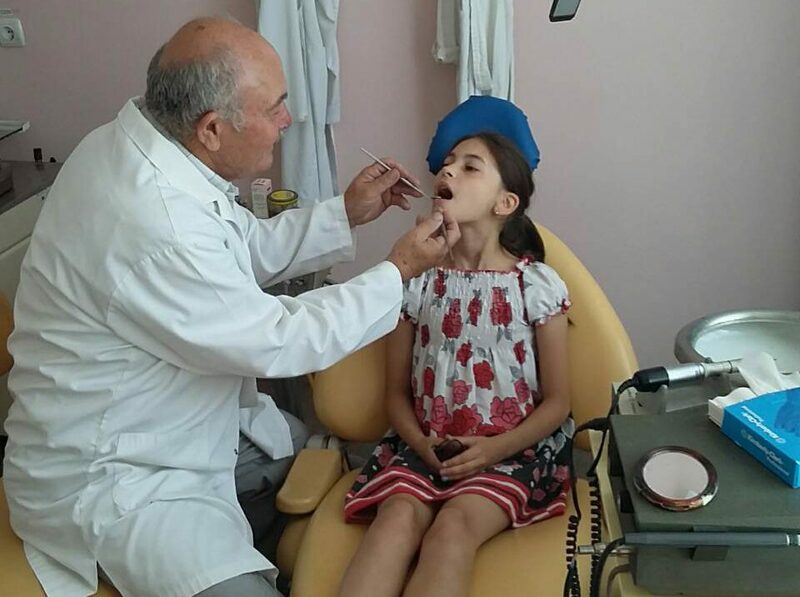 In spring 2017 Dentaid sent 3 full surgeries to Moldova to replace broken and outdated equipment that was no longer fit for purpose.